We have 13 species of otter in the world and they are all threatened. 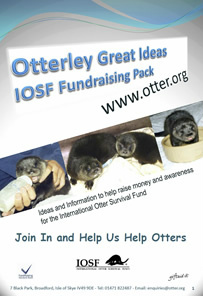 There are lots of ways that you can help otters. Tell people about them. Have a sponsored silence.